Our Travel Commerce Platform powers over $83 billion of travel spending. 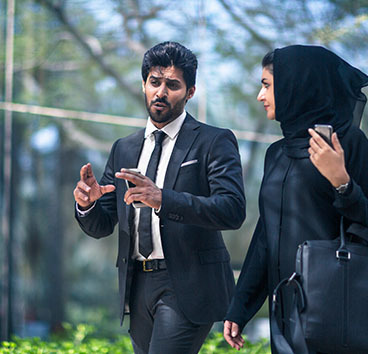 Our platform enables our provider customers and their evolving technologies to deliver the widest choice of relevant content for travel buyers and consumers. 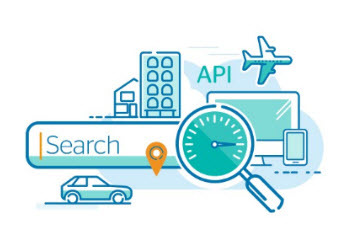 Travelport experts describe how connectivity, richer content and relevant search answer the needs of today’s demanding traveler. Viva have seen upselling increase over 30% following the implementation of branded fares and ancillaries. Flygpoolen benefits from a 100% increase in bookings in key strategic markets. 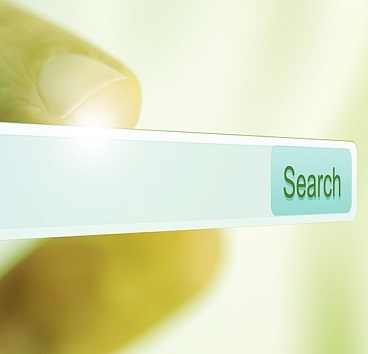 Delivering the perfect search is about balancing content, speed and accuracy. If you can’t address all three, it’s unlikely to convert to a booking. 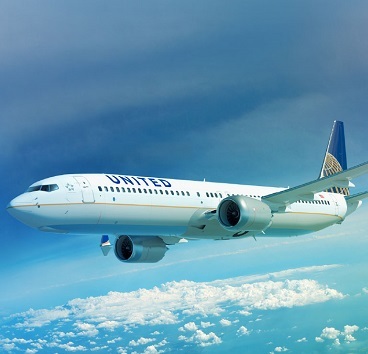 We help United Airlines offer their travel agents and their customers detailed, tailored content in every sales channel. Skylord embraces a collaborative approach to help launch new travel services. Want to power your business? The platform gives our customers new tools and solutions that power performance and create a frictionless path to better ways of working. Watch our Travelport experts explain how speed, accuracy and automated operations can accelerate business success. Is it speed alone that helps drive conversion? 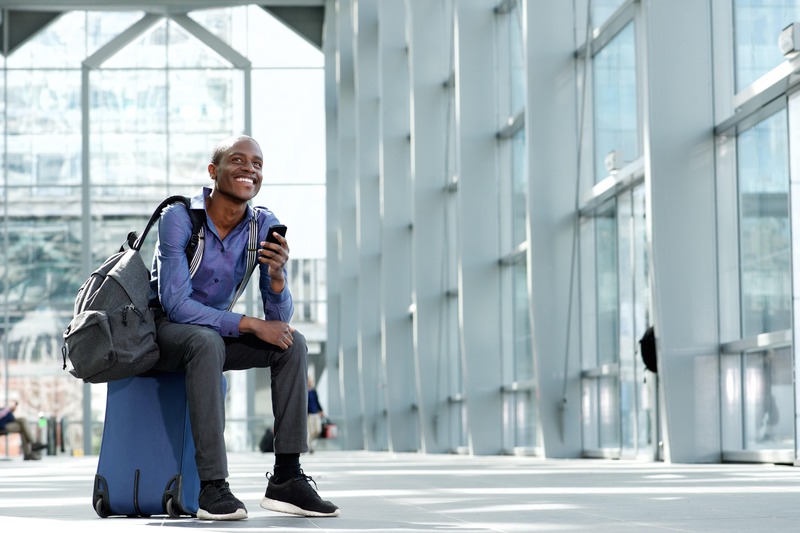 Travelport’s experts explain how they are increasing search response speeds with smarter algorithms, machine learning and caching strategies. Julio Palacio describes how increased efficiency helps agencies turn their operations into profit centers. 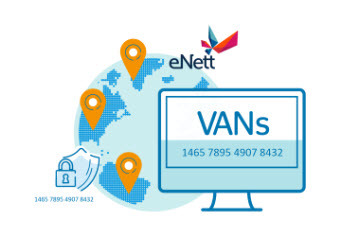 Jason Hancock from eNett talks to Travelport about the huge untapped opportunities payments can offer travel providers and travel agencies. 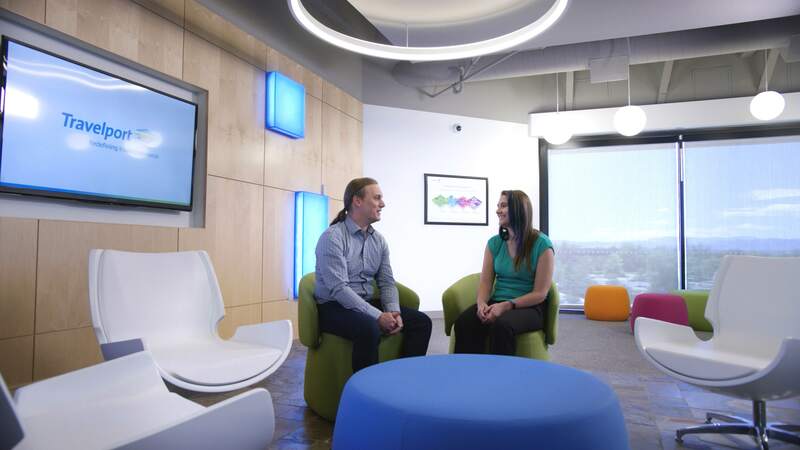 Our customer-driven solutions and services create a frictionless path to better ways of working. 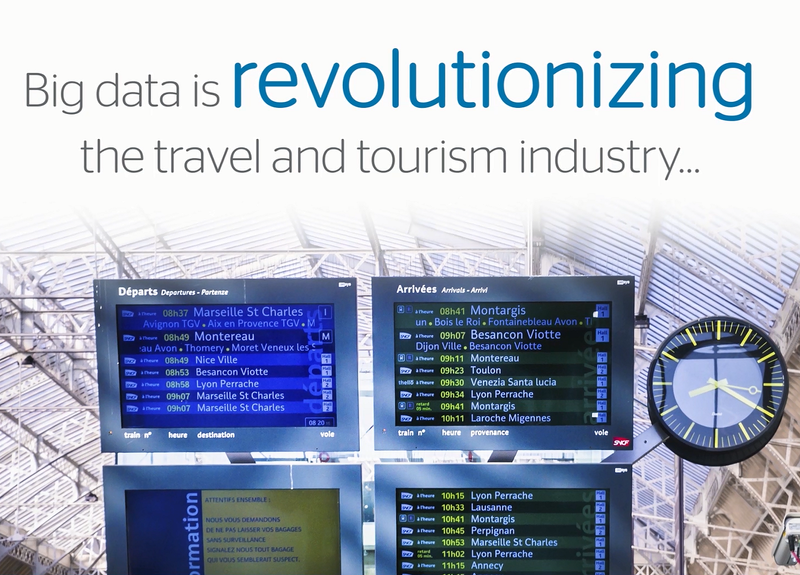 Discover how we’re driving travel performance for the travel industry. Click through to find out more on how speed, relevant content and accuracy must be optimized to increase your online sales. Replacing manually intensive processes to increase productivity and stay ahead of the game. Don’t suffer the unforeseen circumstances that disrupt your flights, your staff and your customers. So what new tech is set to be adopted widely in 2018? What’s going to be a fad and what dominant trends will we see gathering momentum to shape consumer travel. 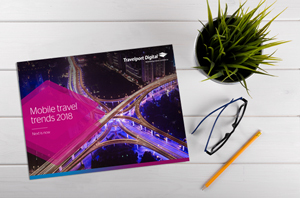 With a better understanding of key predictions and trends, travel brands can make key strategic decisions of where to make digital investments in 2018 and beyond. The platform gives our customers the power to create and sell more tailored itineraries and stay in contact with the traveler at every stage of the journey. Travelport’s Global Traveler report is rich with insights and stories about the modern traveler. The findings demonstrate the significance of digital tools for travelers before, during and even after their journeys. 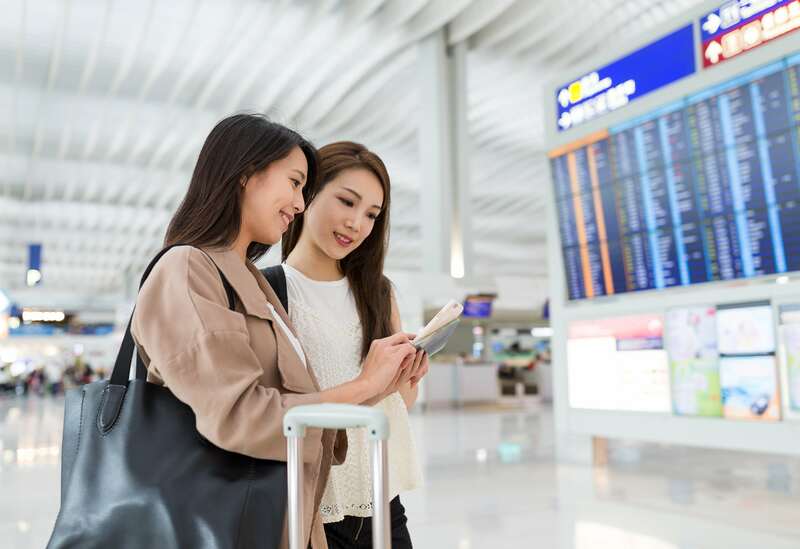 They highlight the need for our $7.6 trillion global travel and hospitality industry to adapt continually to provide responsive, relevant and timely services for customers. 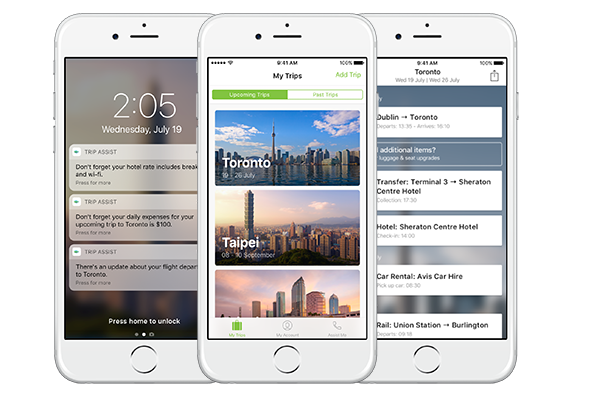 World class travel apps for airlines, agencies and travelers. 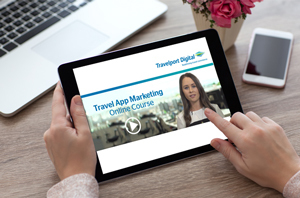 Find out how you can grow your revenues, streamline your operations and extend your digital engagement with Travelport Fusion. 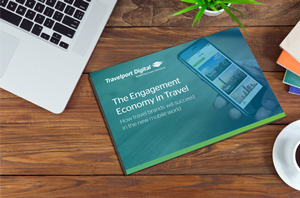 Grow revenue with Travelport Engage by creating more targeted and personalized messages that are specific to each stage of your traveler's journey. 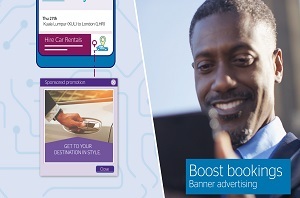 Boost competitiveness, traveler engagement and bring your agency brand to life via mobile with Travelport Trip Assist. 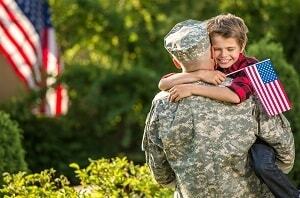 Great experiences for our agencies and targeted advertising for providers. 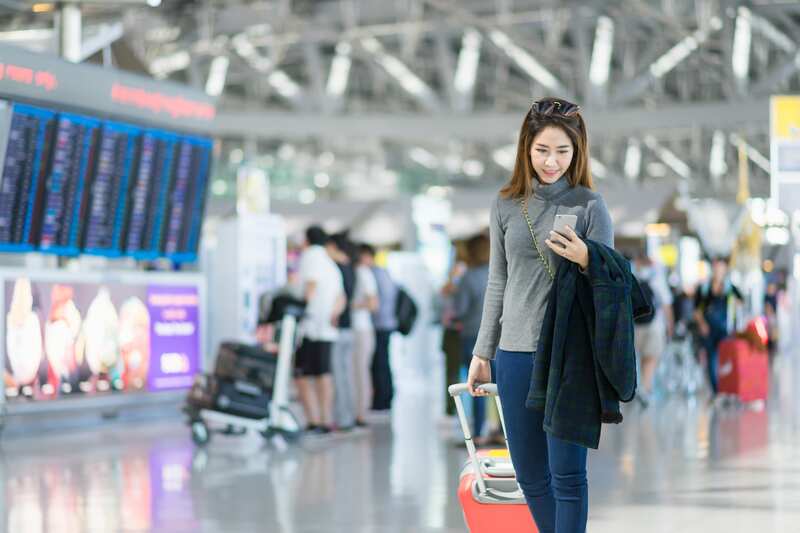 Travelport Smartpoint is the ultimate travel retail technology for today’s connected digital age. 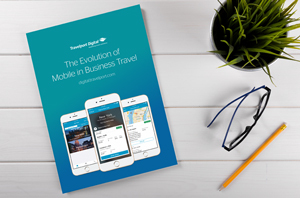 Travelport experts explain how through our mobile solutions we can help your business build brand loyalty before, during and after every trip. What’s the best way to promote your experiences to the world’s travel agencies? Discover what empowering travel experiences mean to the industry. 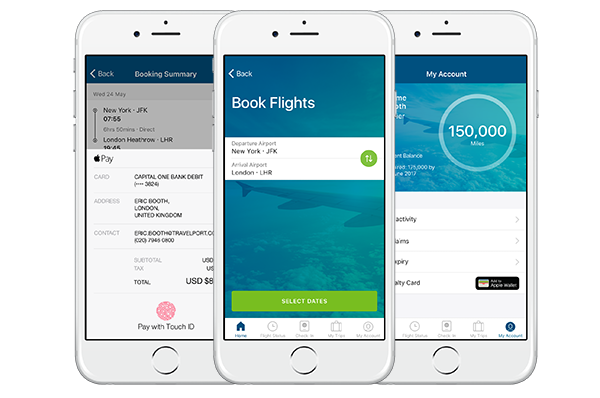 Travelport works with some of the largest airline and travel brands in the industry and their apps are used by millions of travelers every day. 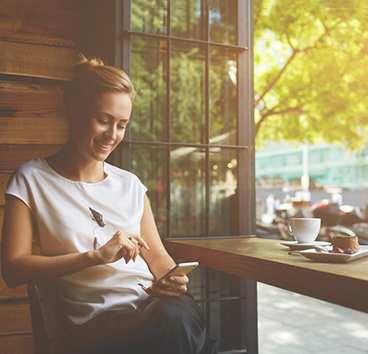 Through e-books, guides, whitepapers and infographics find out how you can engage customers through mobile. How a niche US agency - Sandboxx, managed to build success from our API toolkits. The platform captures more than 6 billion travel-related messages a day, which gives us valuable information we share with our customers. Discover how data helps fine tune your business. 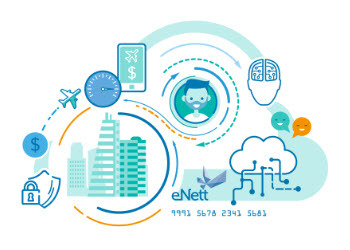 Read more on our range of interconnected intelligence components to help your airline gather and act on flight, passenger volumes and point of sale data from every source possible. Brochure is available in English only. Answer those critical business questions you have on competitor, how you perform against them and how to increase your performance with Travelport Competitive Insights. 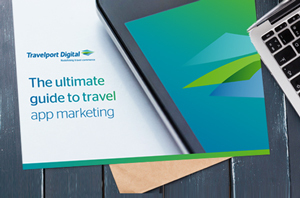 The travel industry handles an enormous quantity of data and at Travelport we're no exception, with over $83bn worth of travel spend processed every year we’re positioned to give you the information you need now. When searching, travelers expect destinations, flight times, schedules, prices, and relevant choices in seconds. They want personalized offers and they want a seamless experience from trip inspiration to shopping to booking and beyond. We help you to drive conversion and maximize return on every trip making search simple. 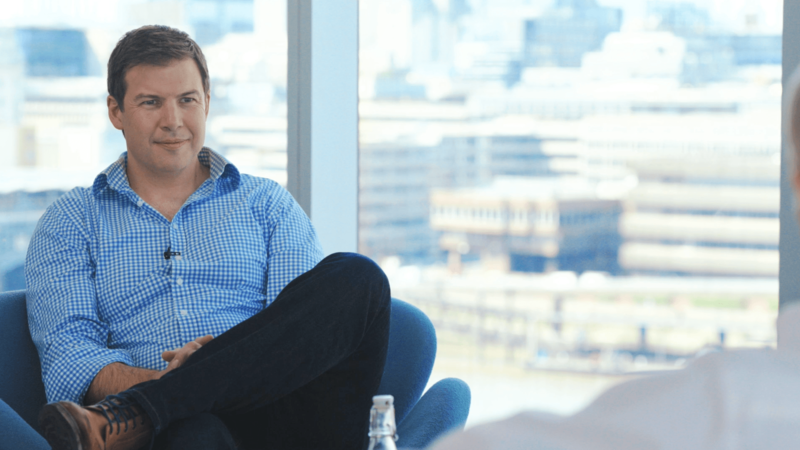 James Miller, Vice-President Search Technologies, explains the importance of speed, accuracy and relevance to drive conversion for your online business. 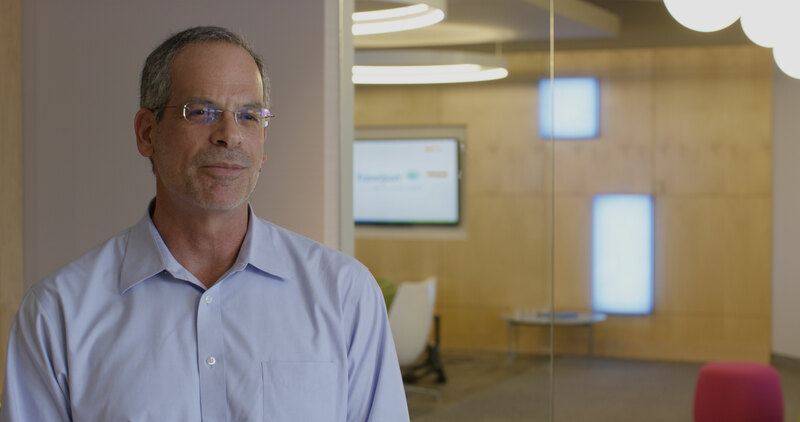 Learn how Travelport can help optimize flight targeting, availability, pricing and deliver a diverse set of faster and relevant results to drive conversion. Increased agility with search rules changed in 5-10 minutes. 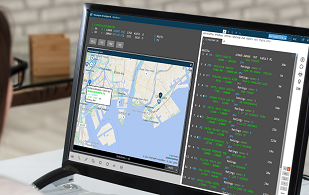 FlightNetwork now customize their search results and have dramatically reduced their system response time saving time and efficiency. Discover how Travelport can help you eliminate manual, time-consuming and costly tasks and replace them with automated processes that work faster while also reducing redundancy in tasks and overall operating costs. Rapidly evolving technology brings opportunities to develop new revenue streams and benefit from efficiency savings. But it’s also transforming the way consumers use and engage with travel agencies – and keeping pace with the speed of change can be a challenge. To stay ahead of the game, you need to automate as many manually intensive processes as you can – to improve overall productivity, optimize return-on-trip ratios and protect profit margins in an increasingly pressured operating environment. 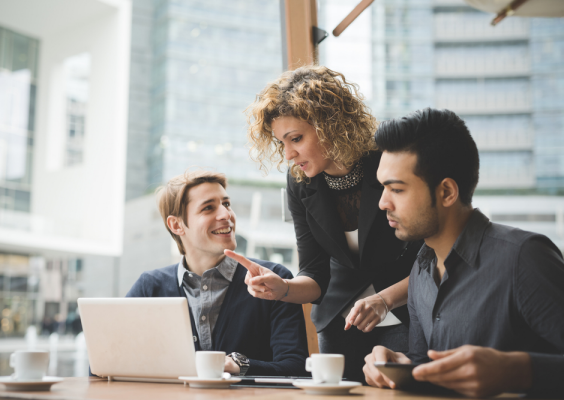 We help you eliminate manual, time-consuming and costly tasks and replace them with automated processes that work faster while also reducing redundancy in tasks and overall operating costs. 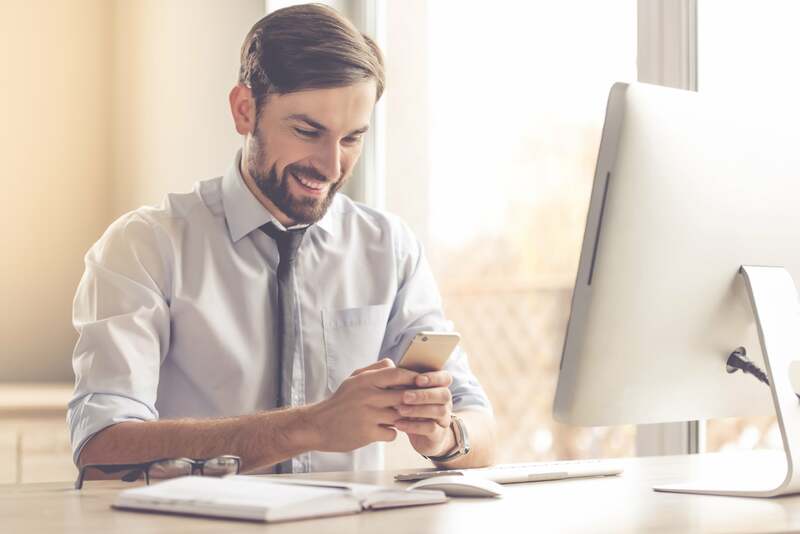 We help you eliminate manual, time-consuming and costly tasks and replace them with automated processes that work faster while also reducing redundancy in tasks and overall operating costs. Diversity Travel - “queuing” up to significantly improve efficiency. Discover how Diversity Travel benefits from automated queue management that improves efficiency and productivity. 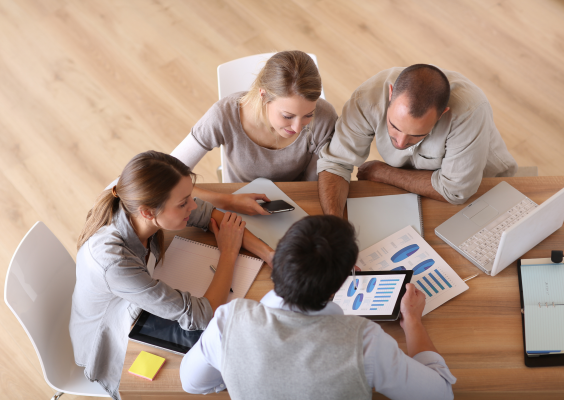 Agency automation for improved business performance. 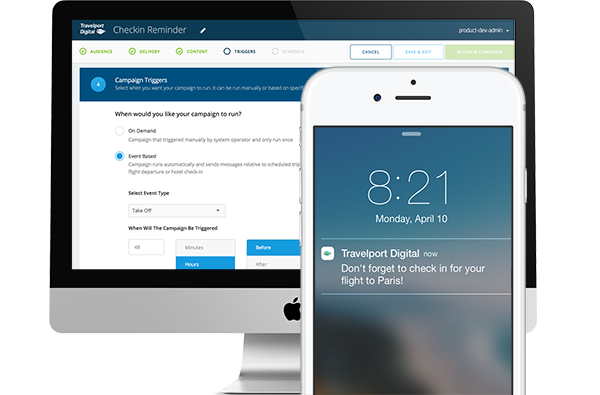 Marcin Pilarski, VP of Product and Marketing, on how Travelport helps travel agencies to automate traveler services. Could you achieve 85% efficiency savings too? 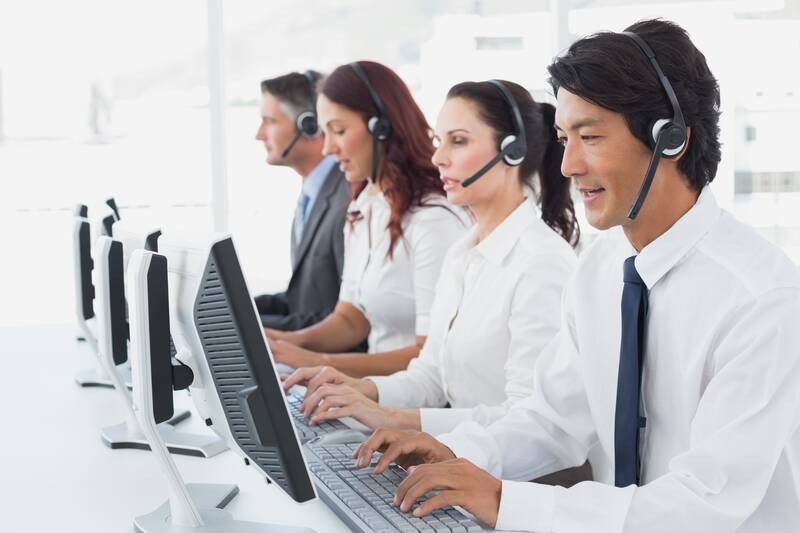 Time-consuming ticket reissue can be a real problem for busy travel agents – when you could be focused on sales and customer service instead. Manual exchanges can typically take up to 18 minutes. But successful exchanges via our automated exchanges solutions can take as little as 2.5 minutes – a 85% efficiency saving! 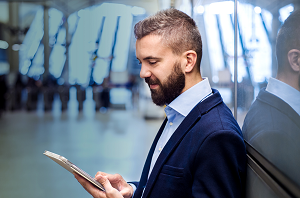 Our automated exchange solutions, Travelport Rapid Reprice and Trip Change automatically reissues a passenger’s tickets as well as refunds transactions – saving time and money for your agency. 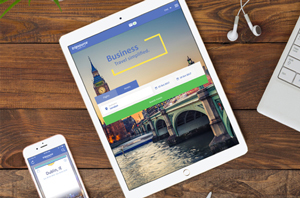 Want to automate your business? 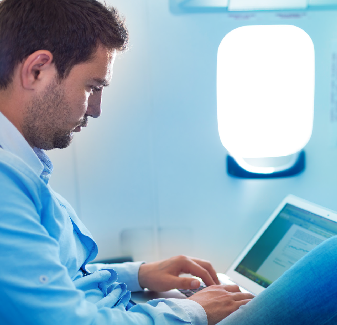 How will your airline perform during your next flight disruption? With flight and delay cancellations, at Travelport we understand how challenging it can be for your customers, your brand and your team at the airport. 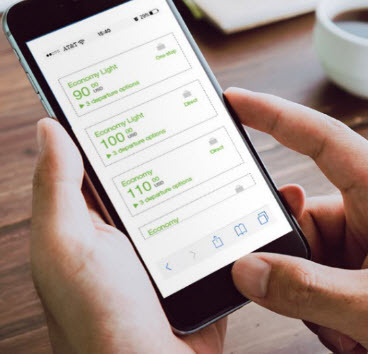 That’s why we’ve developed a high-performance solution called Travelport Resolve that will transform the way your airline performs, automate passenger hotel accommodations and accelerate your response time during irregular operations. Read Senior Vice President and Managing Director, Air Commerce, Derek Sharp’s thoughts on how every disruption into an opportunity to empower the customer experience. 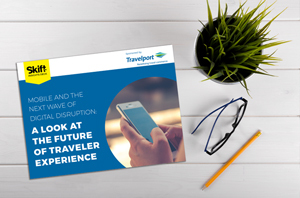 Find out how Travelport Resolve can help you deliver a first-class customer experience to your inconvenienced passengers during a flight disruption – whatever the cause. Irregular operations disrupt flights, airport staff, local hotels and travelers. Discover how Travelport Resolve seamlessly automates the previously manual process, for the benefit of everyone, click on the link to view our infographic. 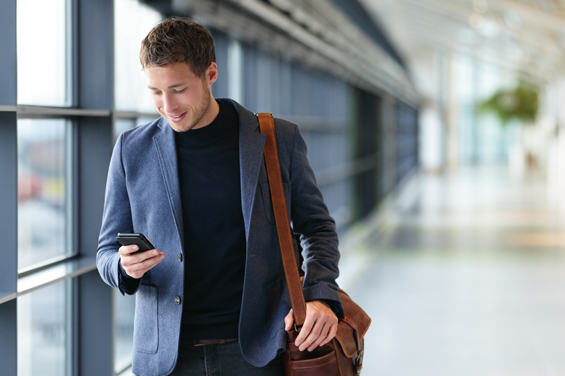 How will travel brands succeed in the new mobile world? 78% of business travelers want to self-serve. Mobile makes that happen. Are apps dead? No. But adapting mobile strategies required. 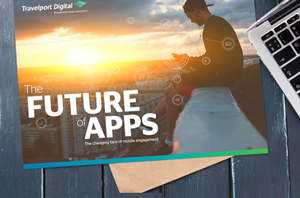 Discover the best strategies to help people discover and download your app. 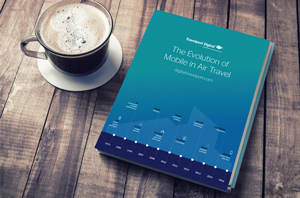 There's a huge shift in how airlines are now investing in mobile. Learn to be a travel app marketing expert. 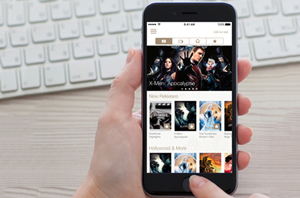 Mobile and the Next Wave of Digital Disruption: A Look at the Future of Traveler Experience. 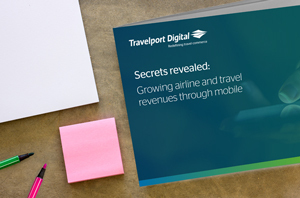 Secrets revealed: Growing airline and travel revenues through mobile. 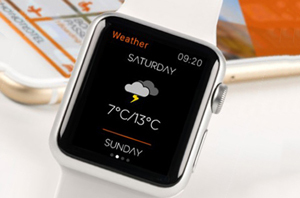 See what new travel tech is set to be adopted widely in 2018. Moving Singapore Airline’s app star rating up to 4.5. Find out how.